What do you get when you bring five of the world’s greatest magicians together on one stage? 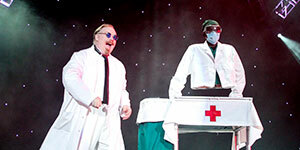 A night of astonishing stunts, mind-boggling magic tricks, and sheer entertainment! 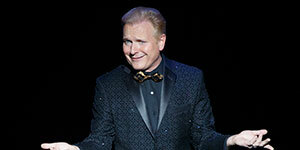 Visit State Theatre New Jersey on January 24 and 25 for thrilling performances by The Illusionists. Featuring some of the most incredible magicians and illusionists today; the shows features Johnathan Goodwin (The Daredevil), An Ha Lim (The Manipulator), Colin Cloud (The Deductionist), Jeff Hobson (The Trickster), and Kevin James (The Inventor). For Illusionist Kevin James appearance plays into showmanship, with his mirrored-specs and bandit-mustache screaming brilliance! Born in France in April 1962 and raised in Jonesville, Michigan, James became interested in magic at a young age. Fun fact: James shares a family tree with the legendary P. T. Barnum, founder of Barnum & Bailey Circus. You may have seen James when he stunned viewers with his Operation on America’s Got Talent in 2007, or on the viral YouTube® videos that followed. More recently, he was part of TV magic show The Illusionists which aired on NBC® in 2015. James is well-known for his “Floating Rose” trick performed by David Copperfield. He is also the inventor of magic effects used by magicians Mark Wilson and the late Doug Henning. An inventor, comedian, and collector of things strange and unusual, James blends comedy and magic, for extraordinary performances and fun for all ages! In 2003, James was named "Parlor Magician of the Year" by the Magic Castle in Hollywood, California, and in 2005, he was named "Most Original" by the International Magicians Society. James and his fellow Illusionists have dazzled the world over, touring over 25 countries including Australia, United Arab Emirates, New Zealand, Europe, Mexico, and Central and South America. 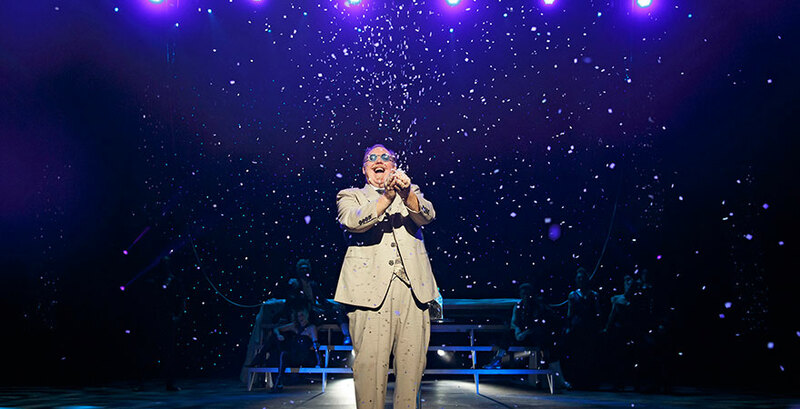 Now is your chance to see The Illusionists at State Theatre New Jersey on January 24 and January 25, 2018 at 8pm.